Google Cloud head Diane Greene has announced she would be stepping down for that role with a notable replacement by name of Thomas Kurian, the former President of Product Development at Oracle who resigned from that position this year after being with the company for 22 years. 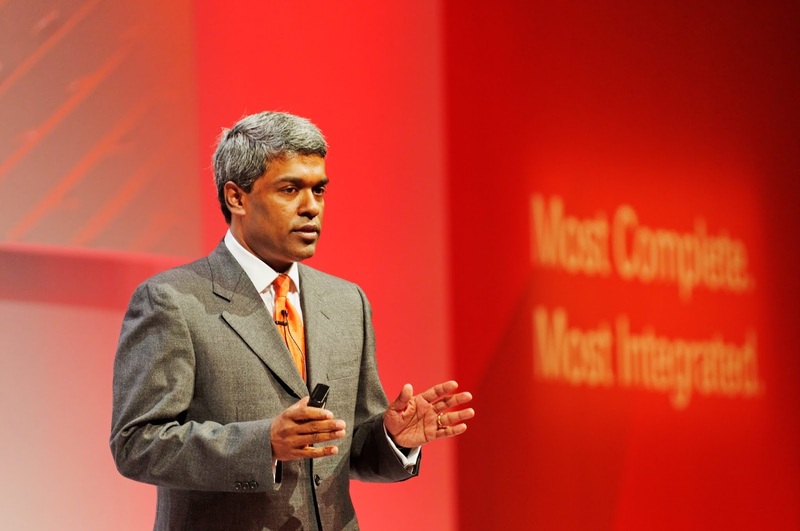 Kurian, a respected technologist and executive will officially join Google Cloud on the 26th of this month and will transition to the leadership role early next year. Greene will continue to lead till January and will remain a Director on the Alphabet board after Kurian takes over. "The Google Cloud team has accomplished amazing things over the last three years, and I’m proud to have been a part of this transformative work. We have moved Google Cloud from having only two significant customers and a collection of startups to having major Fortune 1000 enterprises betting their future on Google Cloud, something we should accept as a great compliment as well as a huge responsibility." Greene said in a blog post announcing her departure highlighting Google's progress in the cloud ecosystem led by Amazon and Microsoft. "In a few short years, under Diane’s leadership, Cloud has become an incredible business built on Google’s decades of investment in infrastructure, data security, and AI. Today, those investments are available to everyone and truly changing the way people work." Google CEO Sundar Pichai also said. "I have deep appreciation for everything Diane has done and I’m super happy that we’ll continue to benefit from her wisdom as she continues serving on our Board of Directors. We’re really excited to welcome Thomas whose product vision, customer focus, and deep expertise will be a huge asset to our growing Cloud business." 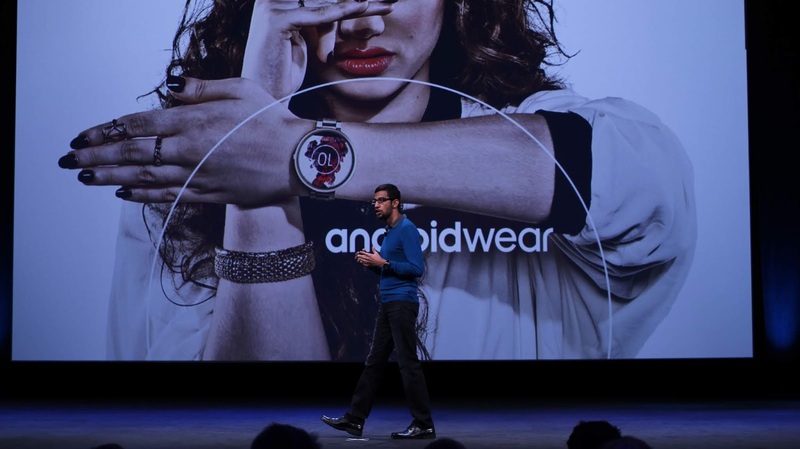 Pichai stated. 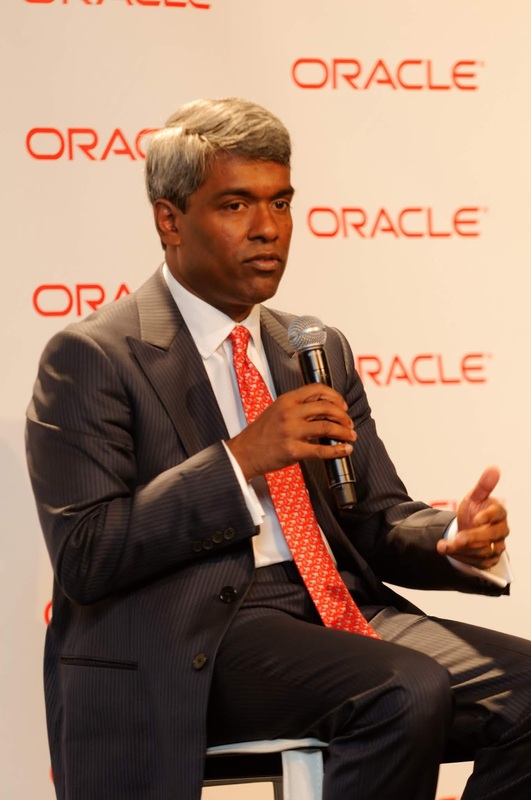 Kurian is bringing what counts as deep experience in the technology scene to Google having worked his way up from Vice-President of Oracle's e-Business division to taking leadership of the Oracle Fusion Middleware product family with a tenure that witnessed this unit become company's fastest-growing business. He also served as a Senior Vice President of Oracle's Server Technologies Division and later as President of Product Development where he oversaw Oracle's 3,000-odd product development efforts. He announced he will be taken time off from the company on the 6th of September and tendered a resignation on the 28th of September in a move that reportedly came about after clashes with Oracle boss Larry Ellison over the company's cloud strategy. "I'm excited to join the fantastic Google Cloud team at this important and promising time. I'm looking forward to building on the success of recent years as it enters its next phase of growth." Kurian said in a statement.